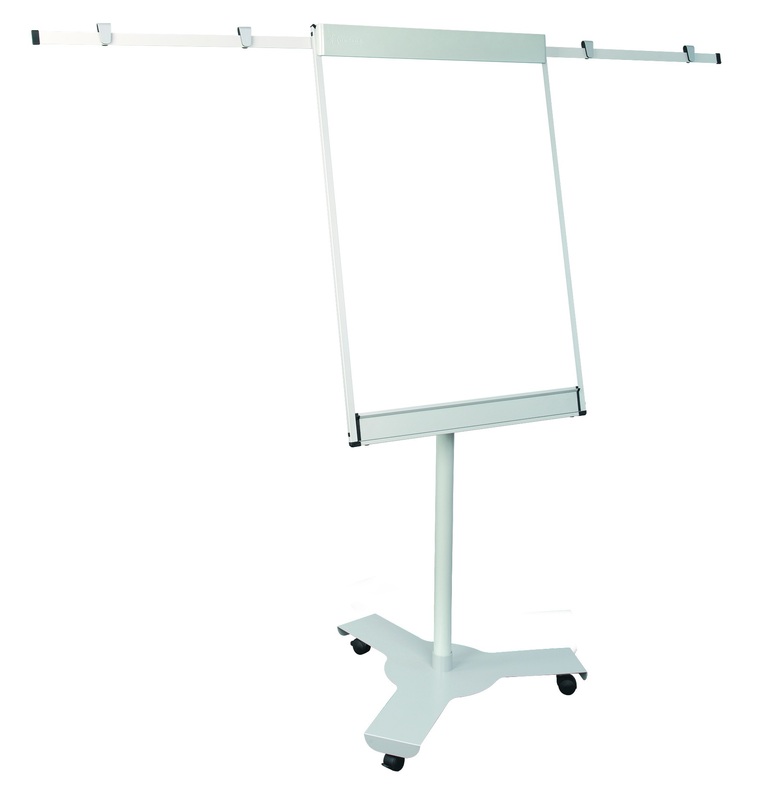 StarBoard Flipchart Easels | 2×3 S.A.
Dry-erase whiteboard (ceramic surface) in aluminum frame with black corners. Three-leg base made of ashen grey painted aluminum. Adjustable height (max. 185 cm). Integral spring-assisted (flipped up) clamp with width-adjustable pad hooks. Folding pen tray. 2 extendable side arms for hanging sheets of paper (with included 4 clips). Warranty: 2 years for product, lifetime for the surface. Dry-erase whiteboard (ceramic surface) in aluminum frame with black corners. Steel base with lockable castors. Simple height adjustable column (max. 188 cm) made of ashen grey painted steel. Integral spring-assisted (flipped up) clamp with width-adjustable pad hooks. Folding pen tray. 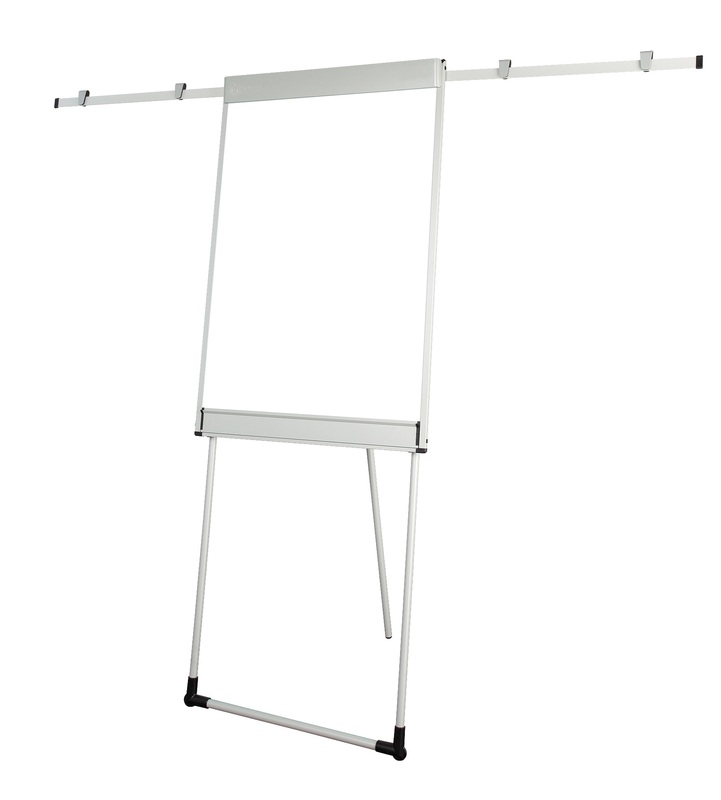 2 extendable side arms for hanging sheets of paper (with included 4 clips)..